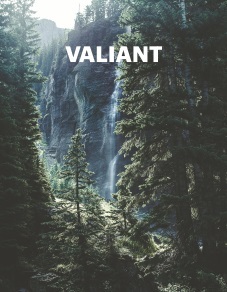 Yes, I would like to order a gift subscription to Valiant. Enter your billing name and address. Enter the names and addresses of your gift recipients.